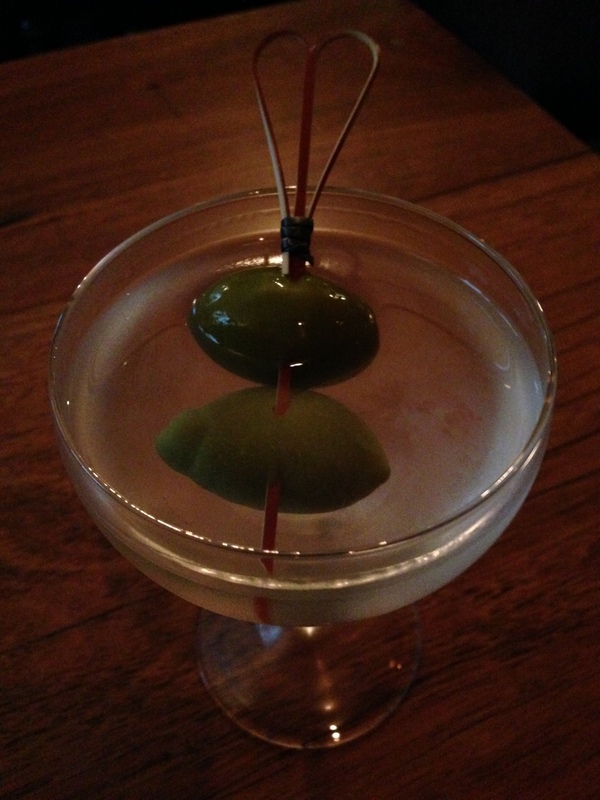 The spirit of the place informs any Martini. This one was made in the great suburb of Carlton. I also pay homage to all those home made cocktails. 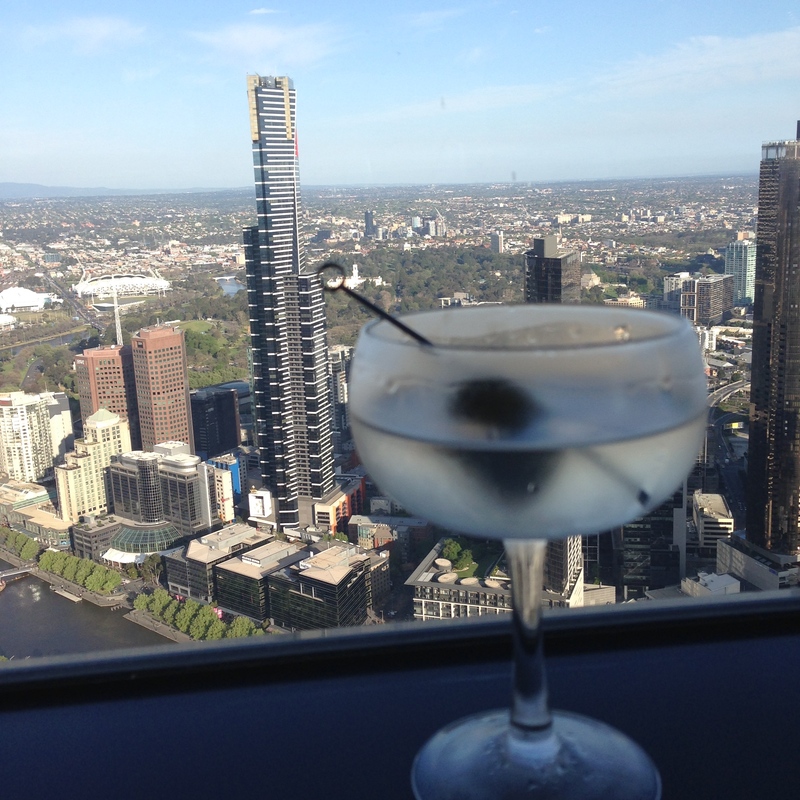 So who does Melbourne’s best Martini? This is the question I get asked all the time and I loath to pick just one, as its so subjective. My idea of Martini heaven may not be yours. 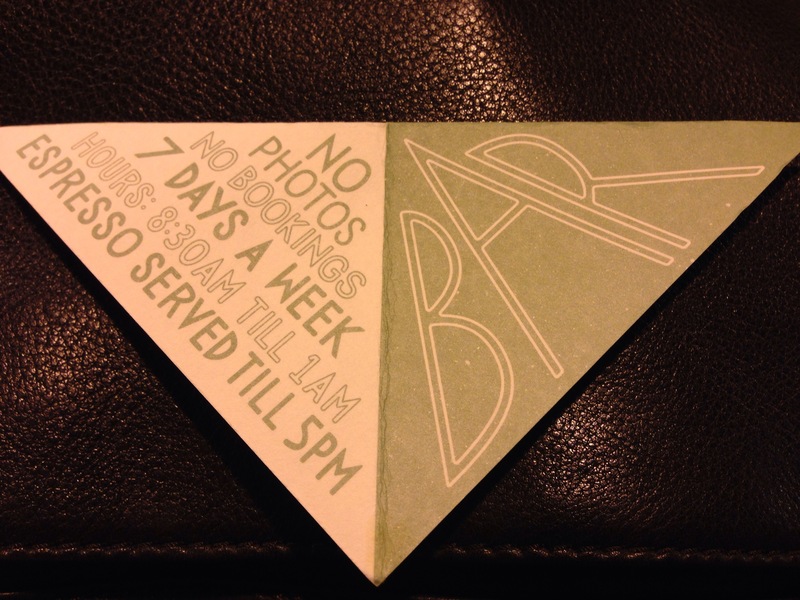 But after 15 months here sampling different bars each week, including return visits, the range of high concept bars, fine dining, laneway dives, cafes, neighbourhood joints and luxury hotels. I think I’m in a position to make the call on the top 5 Martinis I’ve experienced since being here. 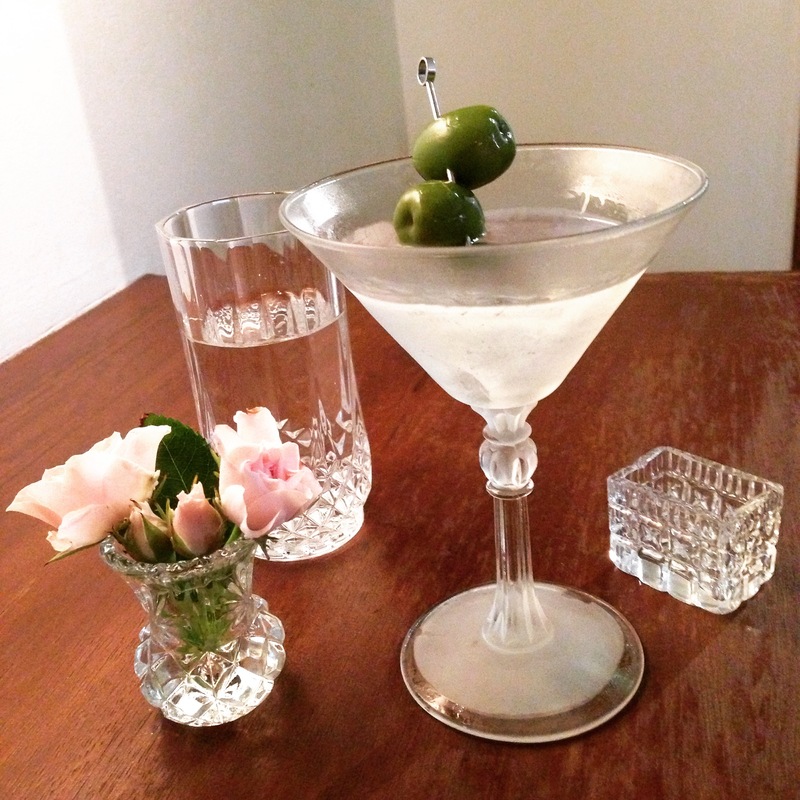 There are several facets that make for a great Martini (see my post here on those four) and while I’ve not had a single bad cocktail. But there have been other things at play that elevated the experience to a great or memorable one. So you’ve been patient, here’s my Top 5 Martini experiences, which is as subjective as you can get, but excellence should be acknowledged. Hopefully I’ll still be welcome at the others after this! What bit of ‘no photos’ don’t you understand? Some things are meant to be experienced. This place was a revelation and has everything in microcosm that a great bar should have. 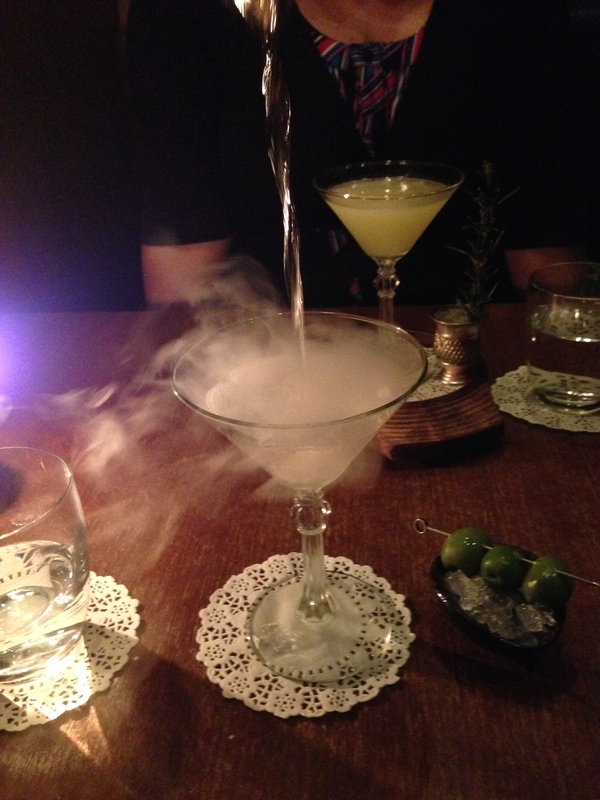 Expertly crafted cocktails, personalised service, atmosphere, and an interesting crowd to rub shoulders with. And you certainly do with the latter, and you’ll get about 12 people in there if you’re lucky. No photos, no Instagram allowed, this is all about the vibe. No choice in spirits either, there is one gin, one vodka, one scotch etc behind the bar, and you just let them do their thing. What they can do with this purity of ingredient is a wonder of the bar craft as your Martini will be in tune with where you’re at. On my first time there I met a designer from Tokyo, a luxury hotel expert from NYC, and a jazz musician in the first 30 minutes, and I just relished being in a bar that took you to another place. 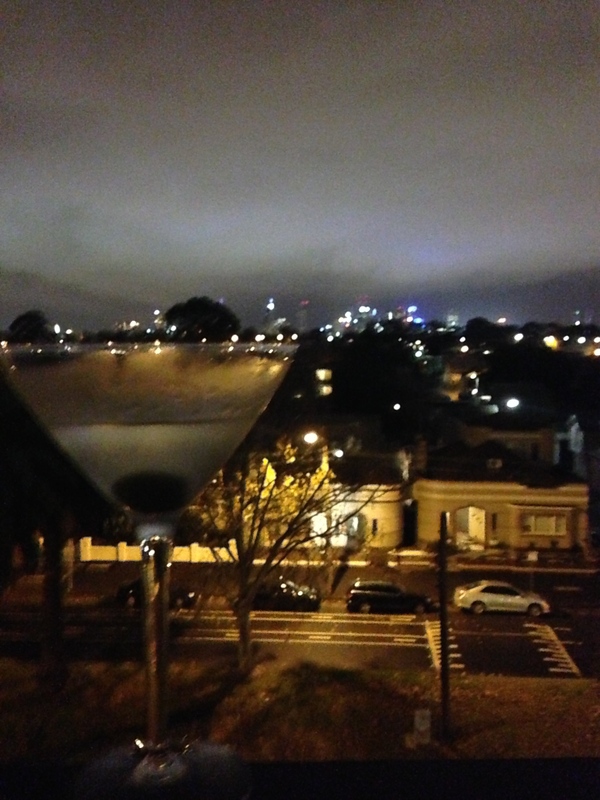 My first Martini in Melbourne. The dark horse on the list that also captures my comments above. Before I arrived in Melbourne I tweeted that I was coming, and the folks at Bar Humbug reached out to me and invited me for a drink. So a few weeks after getting to town I found my way there and was warmly welcomed, sat down, and their bartender crafted me a perfect Sipsmith VJOP limited release Martini. Its a modest bar, tucked in a basement with no pretensions, that just gets on with business, but I’ve not forgotten that hospitality and a perfect introduction to what Melbourne does do well. Not a bad first impression, I’m sure you’ll agree. For me there is always real sense of occasion drinking here. The crowd is lively, with good people watching material, and its easy to lose sense of time. Its also where I was tagged the Martini Whisperer! 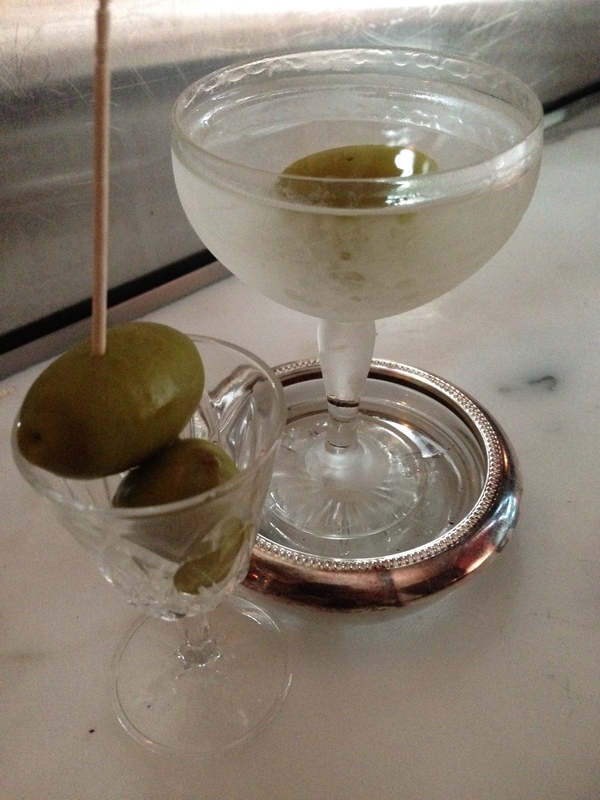 The drink service is theatrical, but thoughtful, and the Martinis are on the money, day in, day out. I recall my first time there when I first came to Melbourne. I ordered a Gibson with faint hope (you usually get a blank look) and he responded with ‘naturally sir, and your preferred gin?’ On this occasion you got the full works at the table. I also love the way they serve the cocktail now on the side super chilled and you can dispense your own, and the olives on the side etc. In short, sit back and enjoy the ride. One liked the metal skewer through the olive. There was a Zen-like finality about that gesture that was very apt. 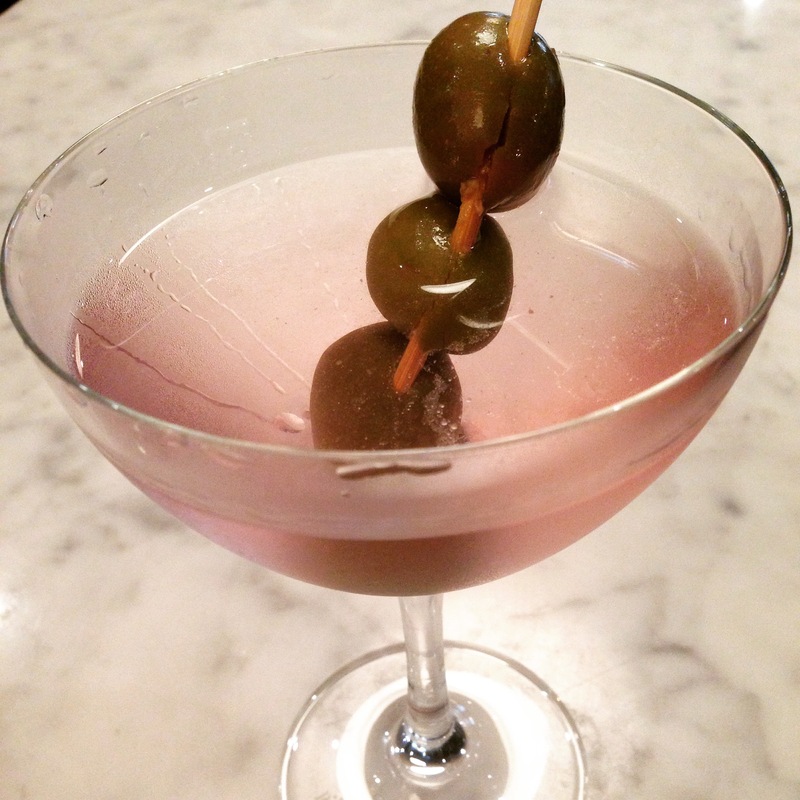 Every Martini is, or should, be an occasion. So to sip one 55 floors up overlooking the city in a glamorous bar certainly works for me. Hand carved ice, polished professional and friendly service, delicious food, and a crowd to match.What’s not to love? My first time there I enjoyed the lovely Black Robin gin from New Zealand. I came back a few months later and the bar person not only remembered me, but apologised that they didn’t have any in stock, but had an alternative. Classy. Dirty Martinis don’t get much better than this. The best dirty Martini of my life to date. A notoriously hard version to pull-off, as you can end up sipping the Indian Ocean with too much brine. Look at that colour and tell me you don’t want one. I’ve sought in vain for a source of similar olives + brine ever since. The gin was West Winds Sabre by the way. I sat up in the restaurant bar upstairs, early in the evening. There was some excellent food to match, and time for a chat with the barman who obviously cared about his craft. He also made me a lovely Gin Mare version with a lime twist which was very elegant. For a place that cocktails are not their main deal, they rate a mention here. The perfect expression of a Melbourne Martini. Every detail matter, every time. In true bar style, there is one for the road. I couldn’t sign off without mentioning the prettiest Martini I’ve experienced anywhere. A beautifully crafted Sipsmith gin from Romeo Lane (Sipsmith yet again, and I reckon Dolin Vermouth). Oh, and the Everleigh, but you knew that already right?